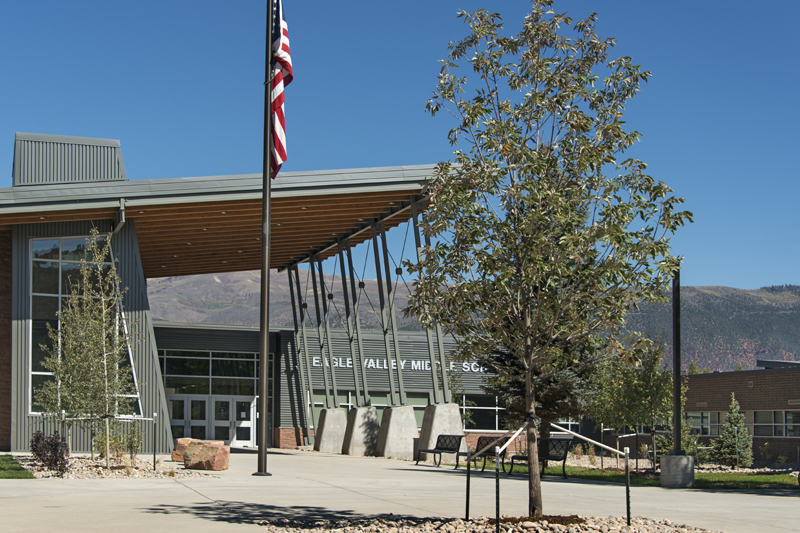 A joint project with RA Nelson, the Eagle Valley Middle School project transformed an outdated facility into a modern learning center. The project involved demolishing the existing interior of the school, with the exception of the two gyms. 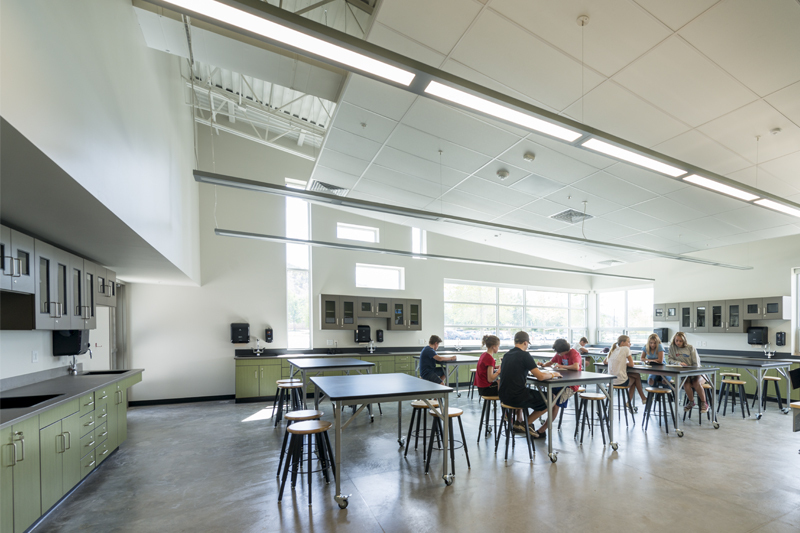 This encompassed approximately 78,000 SF, which was transformed into a modern educational layout that integrated many decades of additions and expansions. The building systems were updated for energy efficiency. 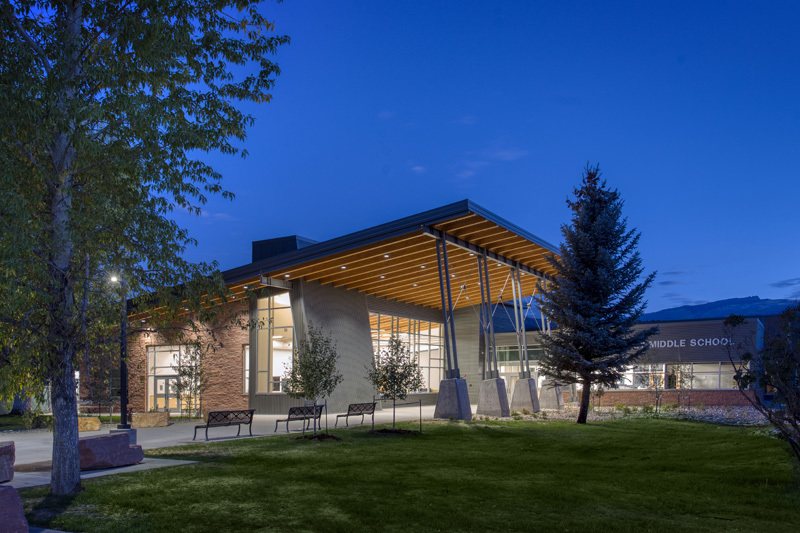 To improve campus traffic patterns, the existing elementary school addition was demolished and rebuilt as a standalone facility (also a Haselden/RA Nelson project) on the other end of the 3rd Street campus. 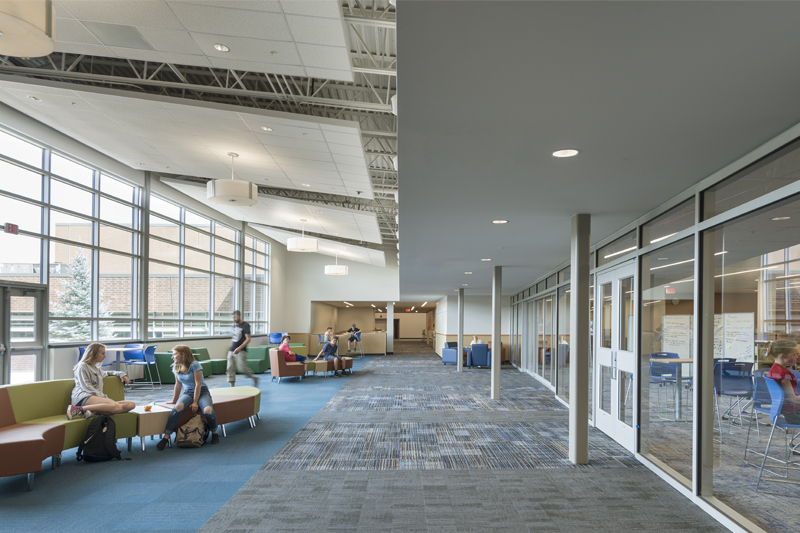 Haselden/RA Nelson also added 25,000 SF to the school which houses a kitchen, cafeteria, learning commons, science rooms, and classrooms.